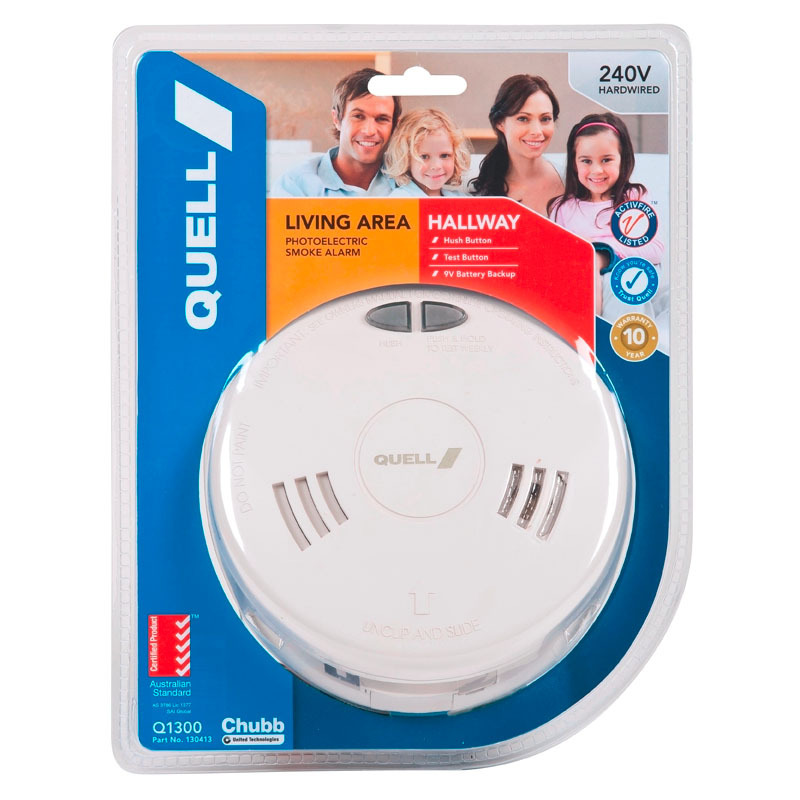 The Quell Q1300 is a 240V AC powered photoelectric smoke alarm with 9V battery back up to provide continuous protection during a power failure. 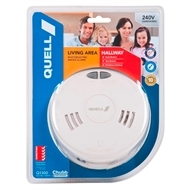 This advanced smoke alarm has the ability to function as a stand-alone unit or in an interconnected system. Tamper Resistant - Deters from tampering or theft. Dual LED - Green light verifies that the alarm is receiving 240V power and flashing red for alarm / battery status. 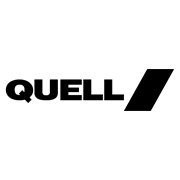 ActiveFire Listed – Tested to comply with Australian Standards and offers a 10 year limited warranty.